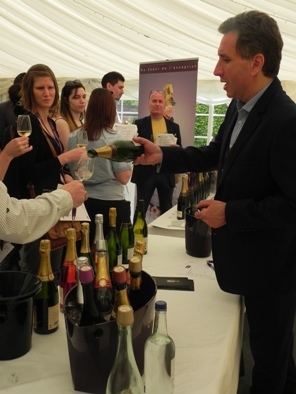 We are pleased to announce we will be returning to Le Talbooth, Dedham for our Trade Tasting Day on Monday 23rd April. 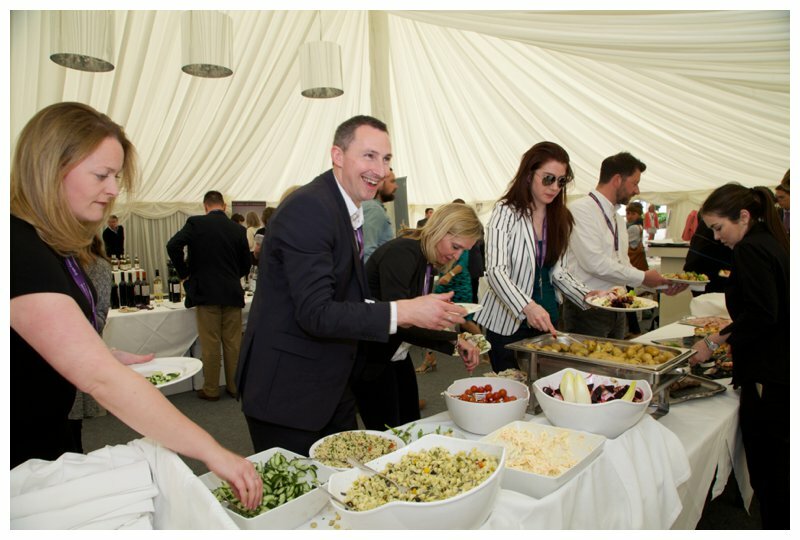 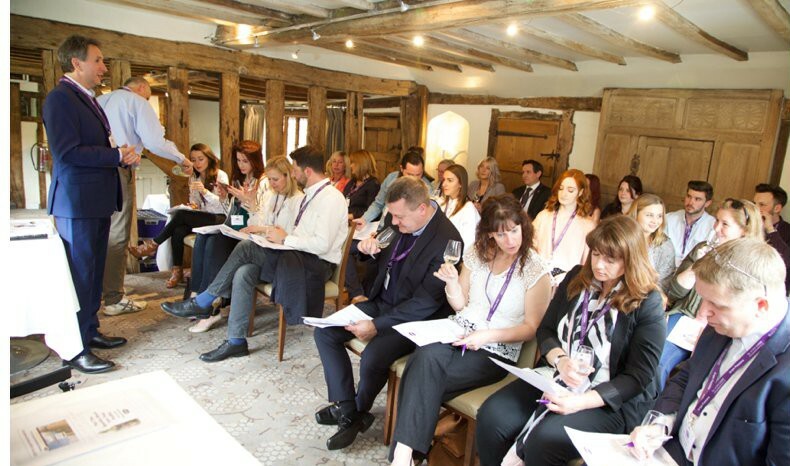 Make a note in your diary now so you and your team don’t miss out on this fabulous event. 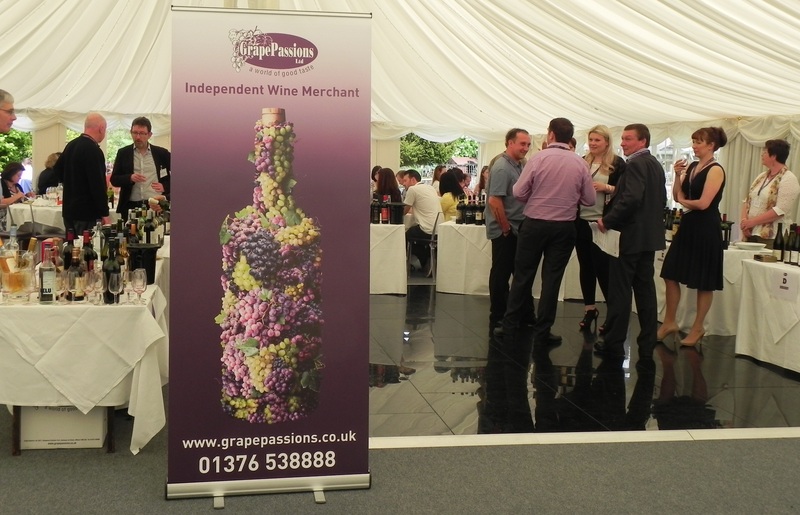 The day provides a wonderful opportunity to meet with our team, discover some new wines and chat with many of our producers and growers from around the world. 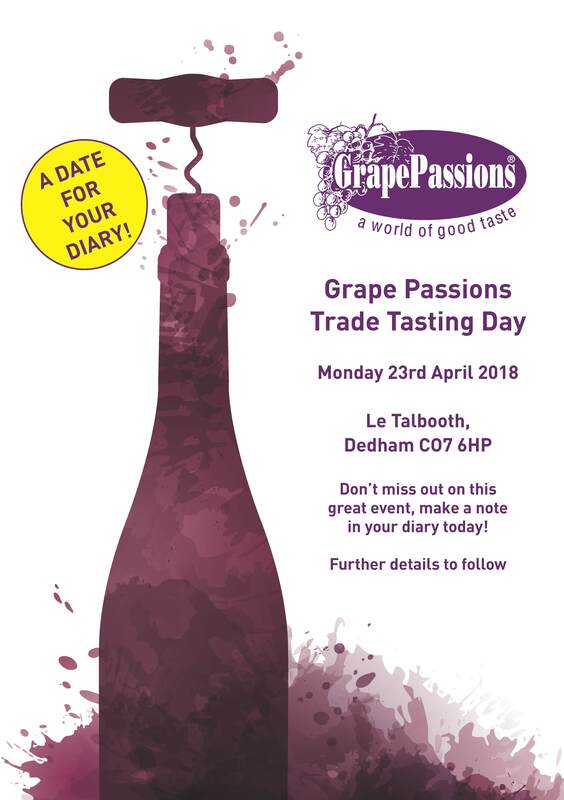 If you haven’t attended one of our trade tasting days before, you are in for a real treat, with over 70 wines available to try, delicious food and all in the delightful surroundings of Le Talbooth!